Got a Bank Foreclosure? Call us, it's our speciality. We are proud of our memberships and certifications. Being members of these professional organizations, allows us to learn the latest and best techiques in the industry to help us to provide our clients with the best possible sevice. Copyright 2010 Bluegrass Services LLC. All rights reserved. 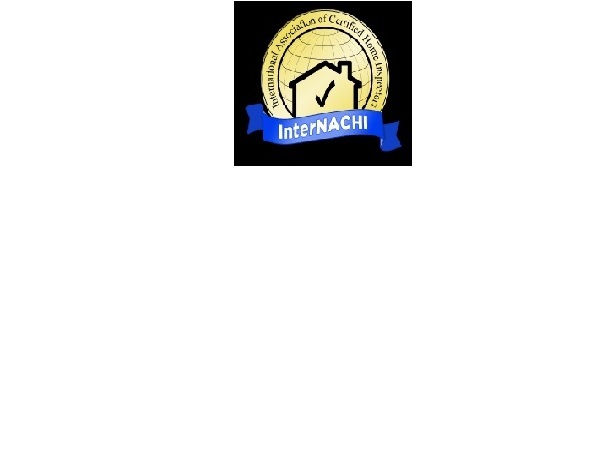 Inspections of Homes and Properties for you Protection.